Coaching for young people – Six sessions on a one to one basis with social, emotional, behavioural and or academic issues such as, confidence, self-esteem, self-worth, stress, anxiety, panic attacks, suicidal thoughts, self-harming, relationship issues on the play ground, at home or in school, bullying cyber or face to face, death, dying, disability, divorce, separation, to just wanting to put their hand up in class. The issues vary but the impact on the young persons life is evident by the choices they make. Fast, effective and measurable results. 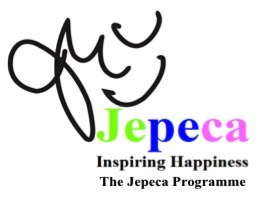 Client ‘With counselling I talked about my feelings but with Jepeca I know what to do with them’. Client ‘I don’t spend as much time in the head teachers office or alone’. 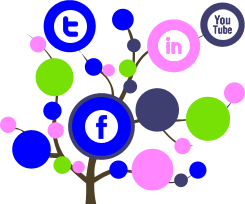 Training – Jepeca offers bespoke training packages for professionals. Continuous demands, stresses and excessive paperwork can lead to unhappy environments and people. You cannot change anyone else so you might as well find out how to deal with him or her! Specialising in Happy environments, empowering people to take control and be productive individuals and members of society. Teacher ‘Staff have started to think about their own practice and how to improve their mental well being’. Working for Jepeca is a journey that will touch many lives and many hearts. The Jepeca programme is NOT NLP. We do not use NLP techniques. It is a unique combination of techniques that is providing 95% significant change in just six sessions and has been likened to emotional intelligence, CBT and mindfulness.